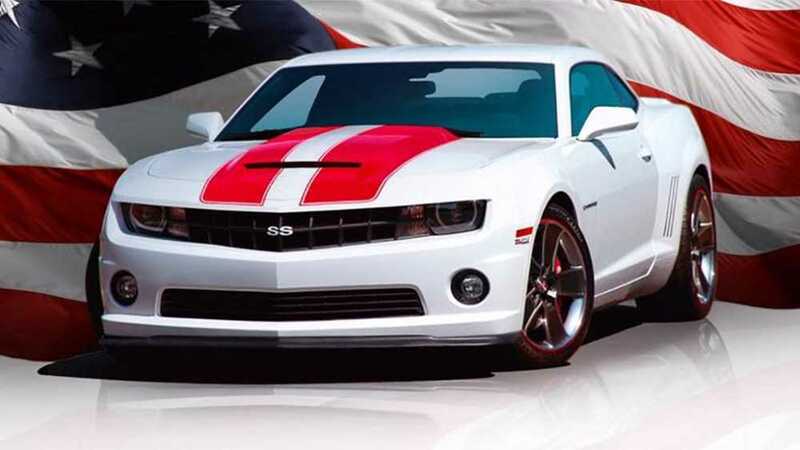 Camaro Superfest is a weekend activity featuring the nation's largest, longest-running, and friendliest all-Camaro car show. The car show itself takes place at Riverside Park in Ypsilanti on Saturday and Sunday. There are also additional activities planned for Thursday evening, Friday, and Friday Evening. Those extra activities are available only to registered participants. Bring your Camaro (driven or trailered) and arrive whenever you'd like during the day on Saturday and/or Sunday. Show hours are 8:00 am - 4:00 pm both days, with awards being presented Sunday afternoon at 2:00.